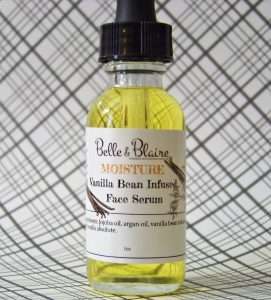 Vanilla Bean Infused Face Serum is made to instantly moisturize the skin with all natural, organic plant oils. Vanilla infused into Jojoba oil and Argan oil will invigorate the skin leaving it naturally soft to the touch. Argan Oil has healing properties that is rich with vitamin A and vitamin E. It is packed with anti-oxidants, Omega-6 fatty acids, and linoleic acid. Research shows that when argan oil is applied to skin, it eases inflammation while moisturizing the skin. Jojoba Oil is a perfect moisturizer. It mimics the natural sebum in our skin making it the most ideal oil to balance skin whether if it is oily, dry or combination skin. Jojoba oil contains Vitamin E and linoleic acid which can buffer the effects of oxidative damage on skin, reducing the appearance of wrinkles and fine lines. Vanilla Bean is a natural antioxidant that will protect your skin from environmental elements that cause your skin to age rapidly. Last week we introduced 11 new body butter cream scents and now we’re adding 6 additional scents to our collection including three holiday scents (Candy Corn, Festival Cookie, and Pink Silver Bells). Enrich your skin with shea butter, coconut oil, vitamin e and jojoba oil. 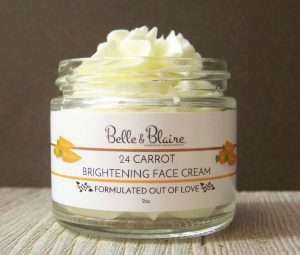 Our body butter cream is formulated to nourish and moisturize the skin to prevent dryness. 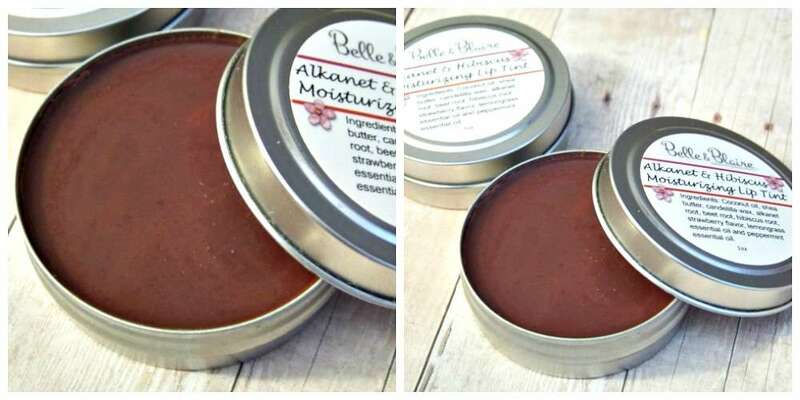 One of the richest and creamiest handcrafted body butters on the market- a little goes a long way! Notes: Vanilla, cake batter, and sugar cane. Description: A succulent vanilla fragrance that smells good enough to lick from a spoon! Notes: Buttery vanilla, confectioners’ sugar, and sweet milk. 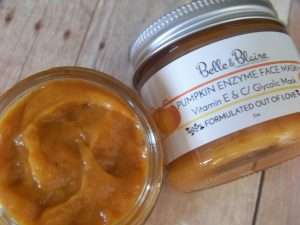 Description: Rich, creamy and sweet; a nostalgic scent of your favorite Halloween treat. Notes: Marshmallow, vanilla, sugar and melted butter. Description: A classic throwback to your favorite sweet, gooey and crunchy after school snack. Notes: Cookie dough, cocoa butter, brown sugar, nutmeg, melted butter, vanilla, clove and strawberries. Description: Everything Christmas in a bottle – warm, sweet and festive. Notes: Raspberries, sweet orange, douglas fir, pomegranate, clove, vanilla, woods, and tonka beans. Description: An invigorating holiday fragrance; earthy, sweet and refreshingly uplifting. Notes: Sparkling raspberry, wild currants, vanilla bean, white chocolate, chocolate creme, and plumberry wine. Description: Pleasantly sweet and decadent. 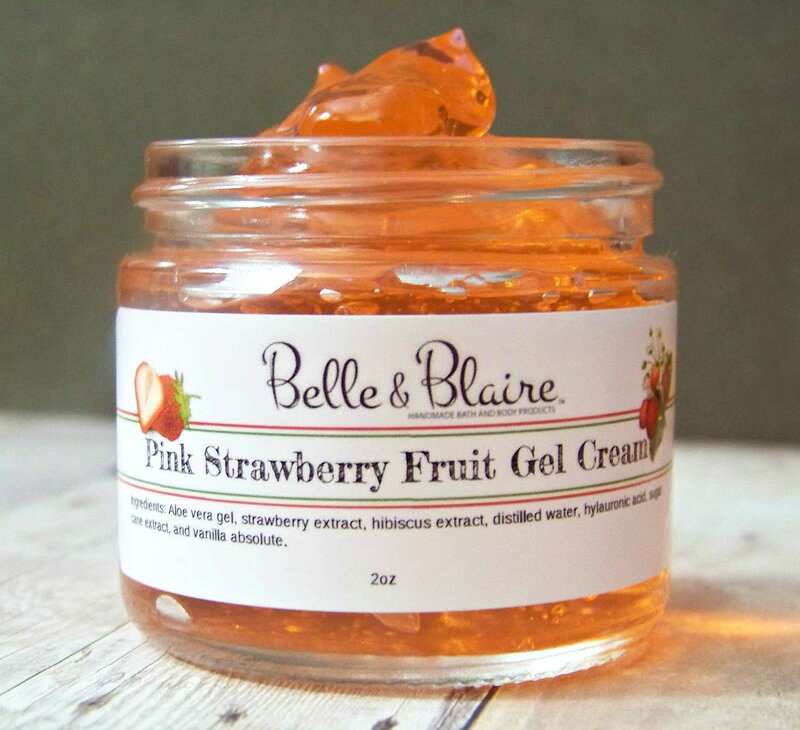 Pink Strawberry Fruit Gel Cream is made up of gentle aloe vera and other skin loving nutrients that will firm and tone tired, dull skin while giving it a beautiful dewy glow. This gel is recommended after extended exposure to the sun to relieve mild to moderate sunburn. This firming gel is thick in texture which means a little goes a long way. It boasts a light, yet natural strawberry scent. Gel moisturizers are compatible with most skin types and offer a unique set of benefits. Some people prefer a gel moisturizer texture over a cream or oil due to its lightweight consistency and refreshing feel on skin. Gel moisturizers are water-based lotions that are lightweight in texture and easily absorbed into skin. Gel moisturizers are compatible with a variety of skin types but typically their absence of oil makes them extremely compatible with oily and combination skin. This is because they do not add any extra oil to skin. 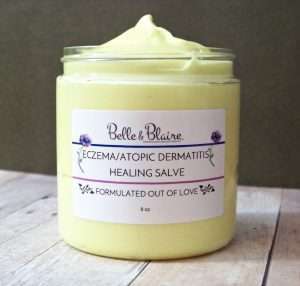 Instead, they hydrate and moisturize the skin without leaving a film or residue which is especially important in oilier skin types that are prone to shine. Many gel moisturizers are formulated with hyaluronic acid which can deeply hydrate skin. Made with all natural and organic ingredients, Acai Berry Hibiscus Rose Facial Duo is great for mature and aging skin that can use a stimulating refresh. The active ingredients in acai berry and hibiscus rose contains antioxidants and amino acids that gives a Botox effect that stimulates aging, dull skin. 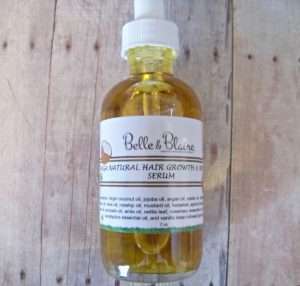 The serum formulation is a light cream serum that penetrates and moisturizes the skin along with the gentle facial toner. Each product may be purchased separately. Tooth remineralization is an organic process that works to help repair enamel before a cavity forms. 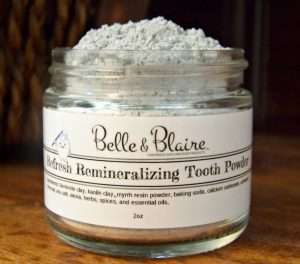 Using a natural remineralizing tooth powder is one way to boost your oral health. Cleanse your mouth and teeth using healthy ingredients that kill bacteria and cleanse teeth naturally and inexpensively. 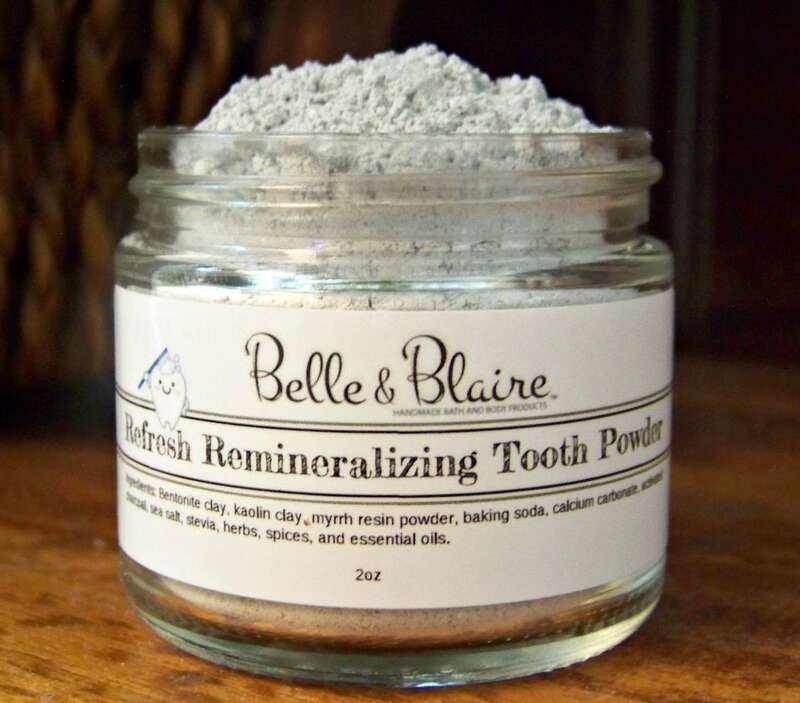 The active ingredient in this tooth powder, bentonite clay, has the ability to bind to heavy metals and toxins as well as to provide minerals for the continued health of your mouth and teeth. Introducing 11 new body butter cream scents for 2018. Notes: Bamboo, fresh citrus, mint, french lavender, and rounded off with dark musk. Description: This spa like fragrance is airy, light and fresh. Notes: Sweet cocoa, vanilla bean, and fresh lavender. Description: A warm, pleasant and complex scent. Notes: Cranberry, orange, yuzu, cinnamon, and clove. Description: A luscious blend of tart cranberries, spicy cinnamon and clove rounded off with a vibrant sensation of sweet oranges. The perfect holiday scent. Description: A classic, rich and creamy vanilla with subtle hints of pure white sugar. Notes: Magnolia, grapefruit, mandarin, freesia, tuberose, sweet plum, vanilla bean, and musk. Description: A mixture of flowers, sweetness with a classic musk scent. Notes: Oats, creamy butter, sweet milk, honey, cinnamon, and brown sugar. Description: Hint of sweetness; warm and savory. Notes: Red apples, melon, strawberry, water lily, and wild jasmine. Description: A nice, sweet and floral blend of pure freshness. Notes: Strawberries, raspberries, peach blossom, rose petals, vanilla, and amber. Description: A pleasantly sweet and feminine scent. Notes: Eggnog, butter rum, cinnamon, nutmeg, clove, and buttercream. Description: Creamy warm and comforting. Notes: Fresh strawberries, vanilla extract, vanilla ice cream, and malted milk. Description: A delicious, sweet and smooth scent. 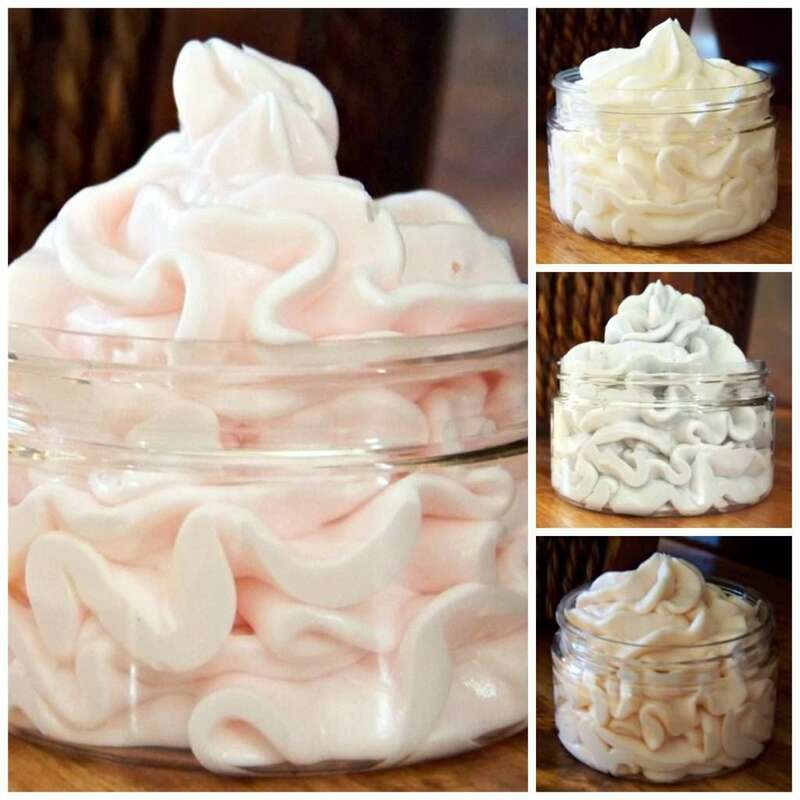 Update: We’ve added 6 new body butter cream scents. 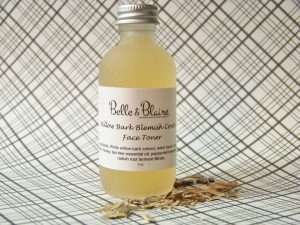 Made with all natural and organic ingredients, white Willow Bark Blemish Control Face Toner can help fight acne. It contains natural salicylic acid that exfoliates skin by sloughing off dead skin cells and making your skin bright and radiant. It also contains tannins that are rich in antioxidants that reduces redness and aids in rejuvenating the skin. Willow bark, the bark of several varieties of willow tree, has been used for centuries as a pain reliever. The active ingredient in the medicine made from willow bark is called salicin. Some people use willow bark as an alternative to aspirin, particularly those that experience chronic headaches or back pain. Willow bark is also used in some products to aid weight loss. It comes from the branches of 2- to 3-year-old willow trees. Willow trees and shrubs grow all over the world, except for Australia and Antarctica. The white willow and black willow are two of the most common willows that are used medicinally. Willow bark contains salicylic acid, derived from salicin, which helps to fight acne and is an all natural, gentle exfoliant. White willow bark helps to exfoliate your skin by sloughing off dead skin cells, making way for fresh, bright and radiant skin. The astringent properties of white willow bark are due to the tannins present. Similar to those found in green tea extract, tannins are rich in anti-oxidants, help to tone and reduce inflammation, making white willow bark also an effective additive for reducing redness in skin. 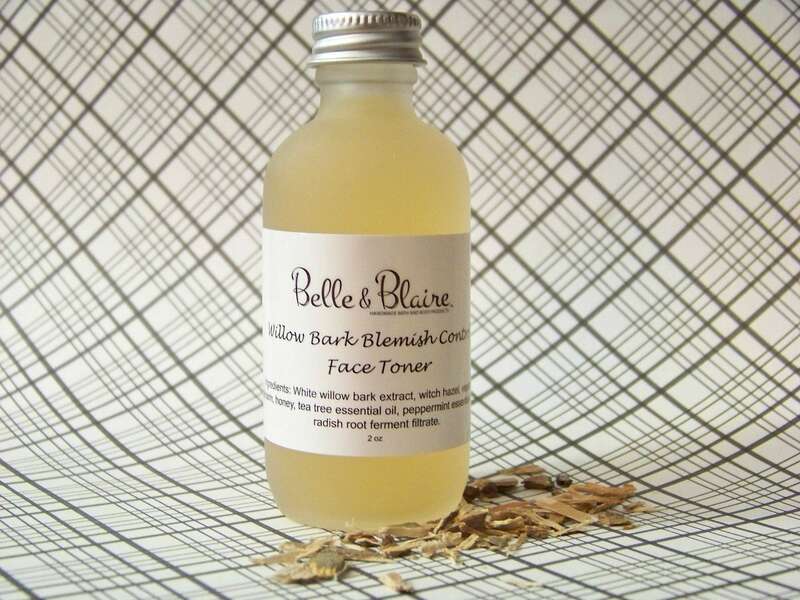 Willow bark is also an effective botanical for cleansing by controlling sebum production and helping to unclog pores. Who should use White Willow Bark? All skin types can find willow bark extract a useful additive to their skin care routine. Dry skin will benefit from willow barks exfoliating properties, oily skin will benefit from oil control and its astringent properties. All of this, and yet it’s still gentle enough for sensitive skin. 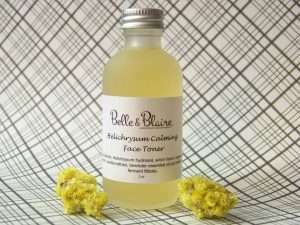 Made with all natural and organic ingredients, Helichrysum Calming Face Toner is a gentle and healing toner to calm irritated skin. The active ingredient Helichrysum Hydrosol is known for its wound healing properties and is recommended for cuts, burns and acne scars. Helichrysum is a strong anti-inflammatory substance. It reduces skin inflammation related to acne, eczema, psoriasis, rosacea and other inflammatory skin conditions. 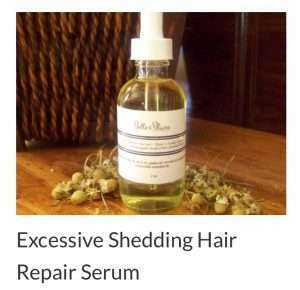 This healing hydrosol is also very good for fading scars, just like its essential oil. Find an effective anti-scar formulation below. Helichrysum hydrosol is also an analgesic (pain reliever). It can be sprayed on stinging and itchy wounds to numb down the pain. Among the best anti-aging hydrosols is helichrysum. It tightens, tones and firms skin as well as nourishes it, which boosts collagen and keeps it supple. 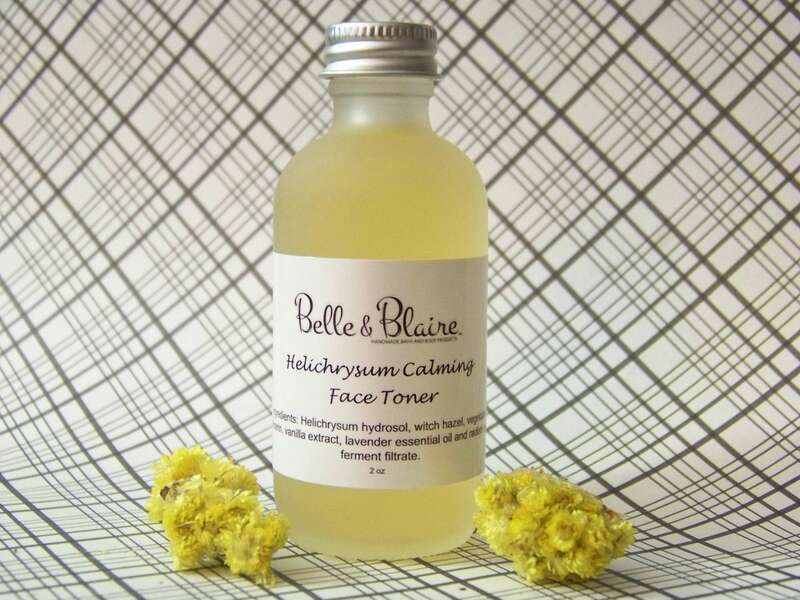 Helichrysum is not only good for fading scars but also healing wounds. Use it as a wound wash by spraying it on the wound before dressing it to speed up healing. Grounding and balancing, helichrysum oil and hydrosol have been used for yoga, meditation and emotional healing. It is said to promote tranquility and helps an individual reflect on their past and overcome emotional pain & mental trauma, enabling them to move on. You can diffuse it with another pleasant-smelling hydrosol. 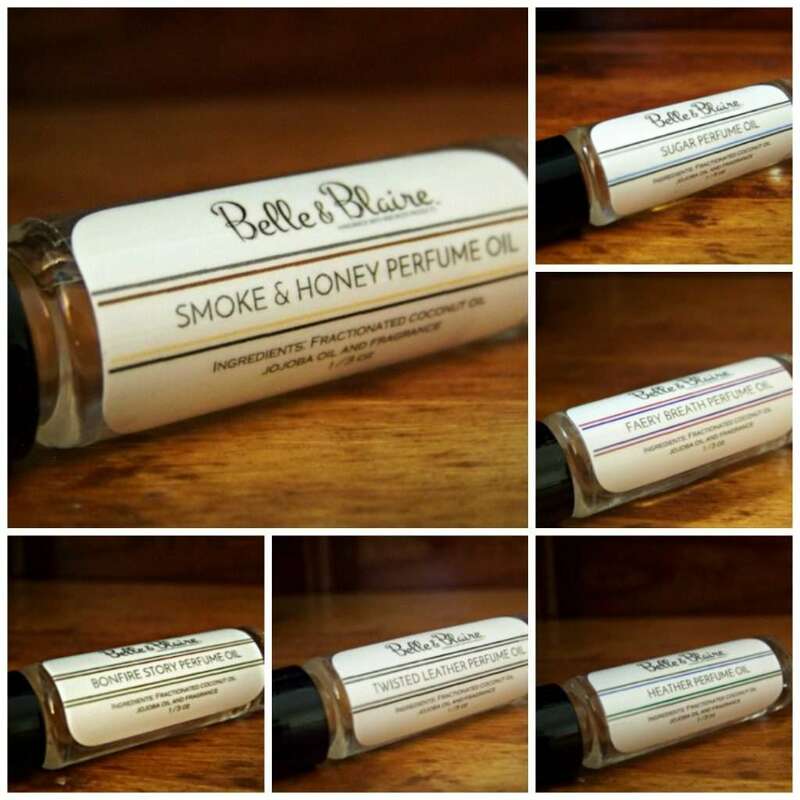 Introducing six new unique and fragrant perfume oils: Bonfire Story, Faery Breath, Heather, Smoke & Honey, Sugar and Twisted Leather. 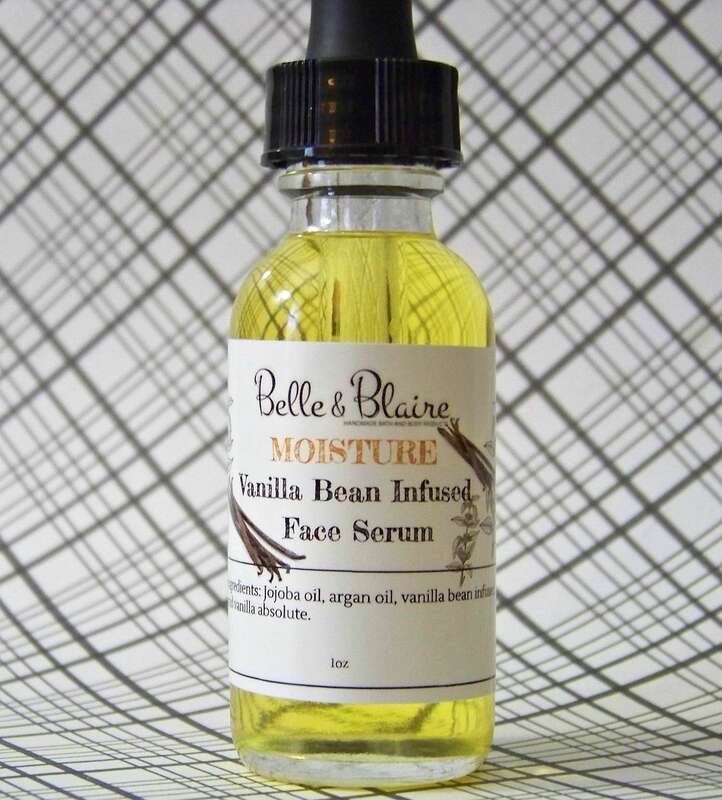 Made with fractionated coconut oil and 1/4 amount of jojoba oil for nourishment of the skin, our perfume oil is light, quickly absorbing and long-lasting. Our cold process soaps are made with all-natural ingredients such as essential oils, plant oils and Shea butters that are blended together to create a rich lathering soap that moisturizes the skin. Unlike other soap types, cold process soap penetrate into the skin to nourish and help minimize dry itchy skin. Natural ingredients can be lost through the heating process in hot process soap techniques; the cold process method ensures these natural ingredients are better preserved. 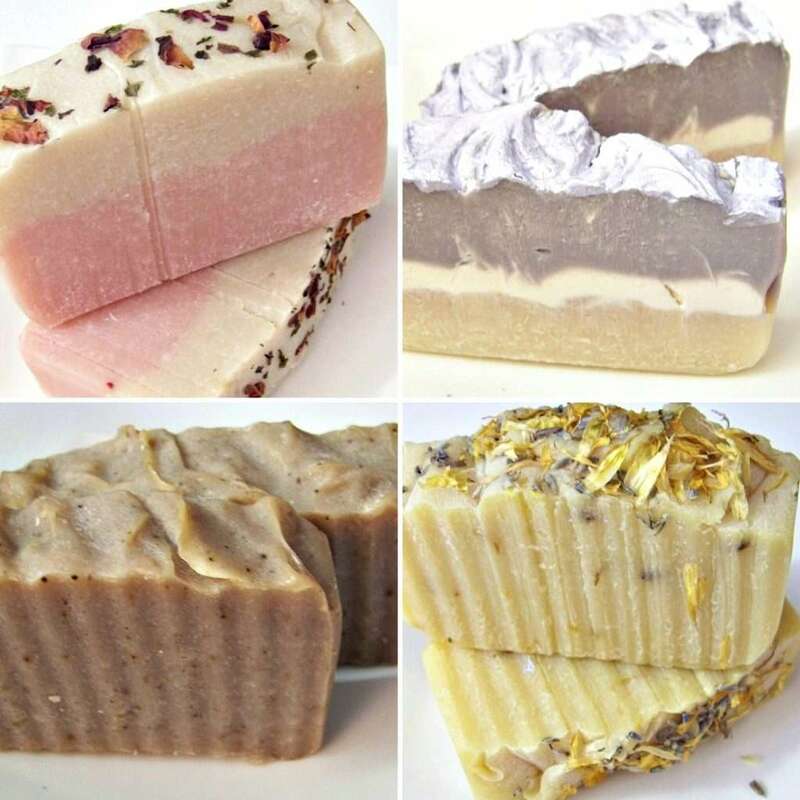 Natural essential oils, like lavender and jasmine, or fragrance oils are added to cold process soaps because they take a number of weeks to fully cure and the scent intensifies over time. Cold process soaps are colorful and can be made with a level of artistry with many soaps decorated with swirls, layers of color and all sorts of interesting designs. Some are mixed with natural ingredients for texture while others have a top layer of herbs for an artistic final touch.